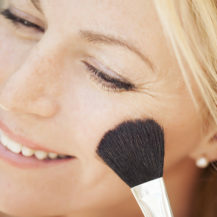 We all wish we knew all of the flawless skin secrets that are available. 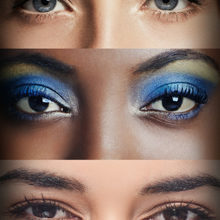 Here are 4 top tips from our beauty editor on how to cover up imperfections. Late nights, alcohol, spicy food, fun and festive living can all swiftly spoil the moment. 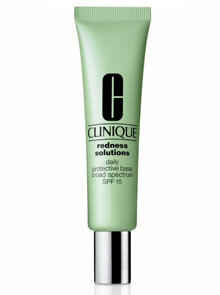 Clinique Redness Solutions Daily Protective Base Broad Spectrum SPF 15, R385, instantly soothes skin. 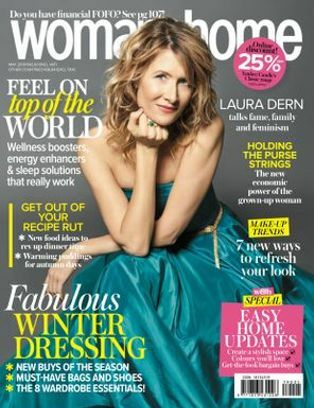 This nifty lifesaver reduces inflammation, helping to calm flushed and irritated skin. 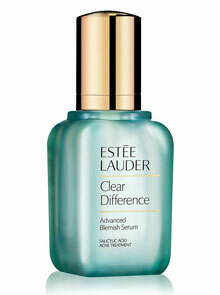 A fantastic remedy for blemishes and breakouts is Estee Lauder Clear Difference Advanced Blemish Serum, R695 for 30ml. 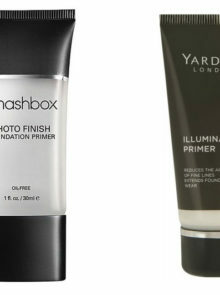 Used regularly, it will tackle imperfections and keep skin clear throughout the season. 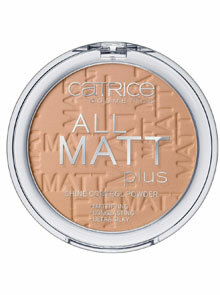 Ultra-light Carice All Matt Plus Shine Control Powder, R74,95, goes over foundation to instantly stop shine. 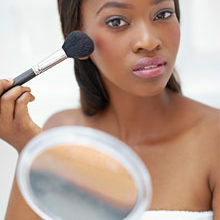 Flawless in no time: apply concealer with a brush to target small areas of redness, bruises, dark spots, imperfections and blemishes. 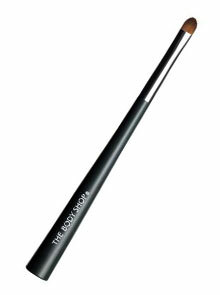 The Body Shop’s Lipstick & Concealer Brush, R125, is perfect for the job.